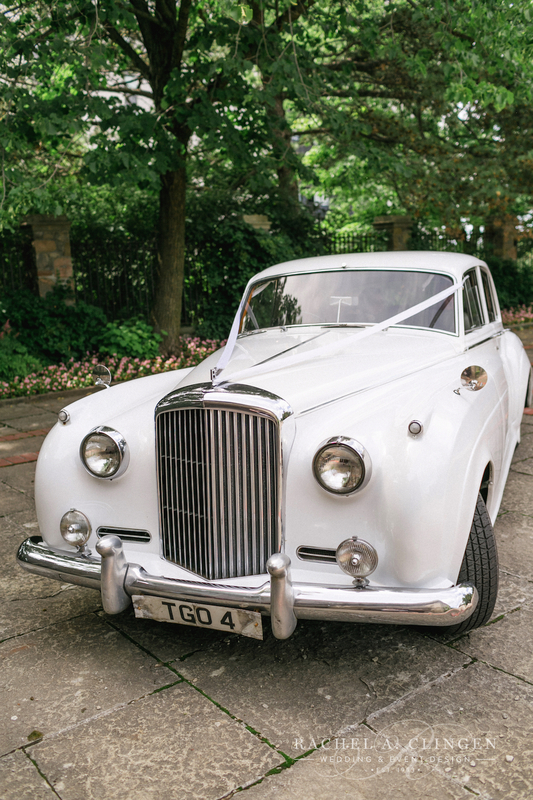 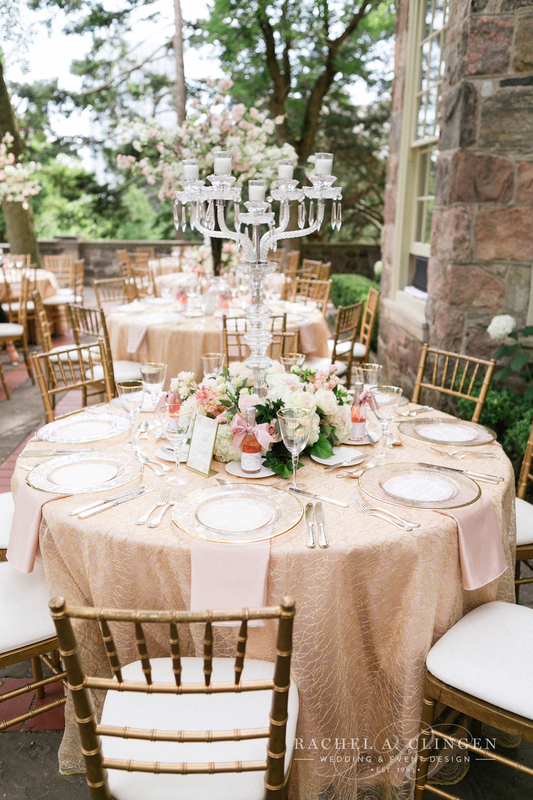 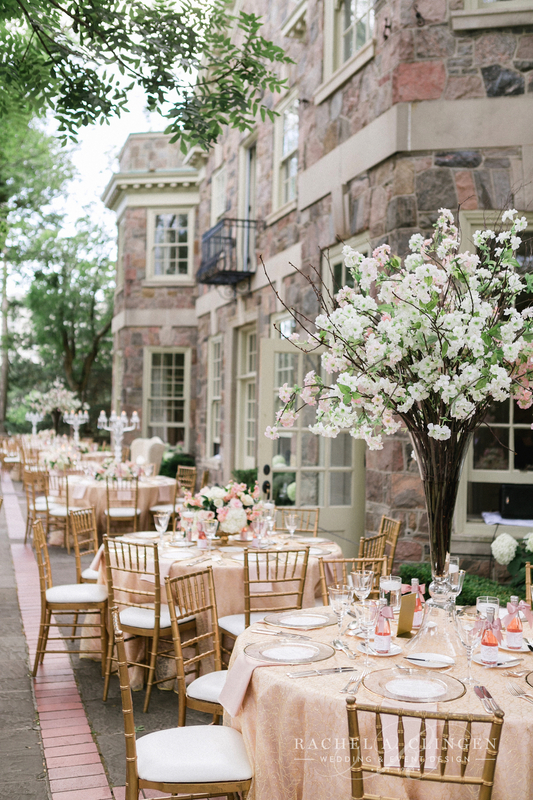 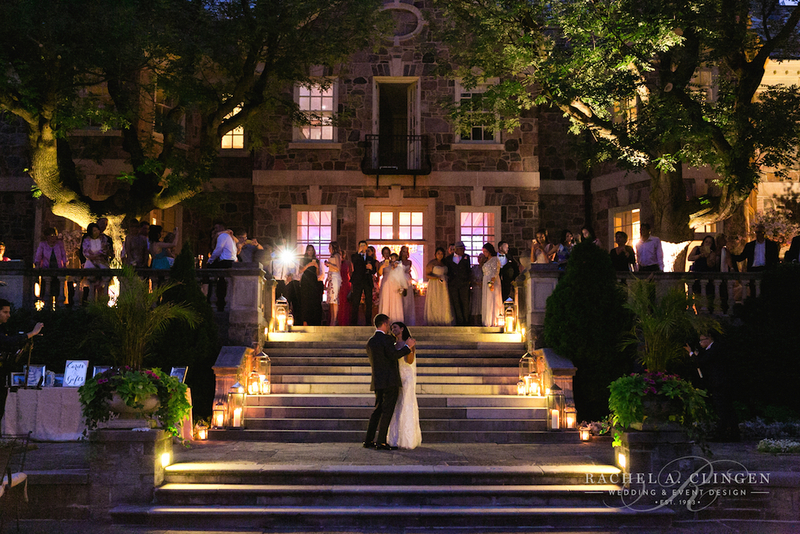 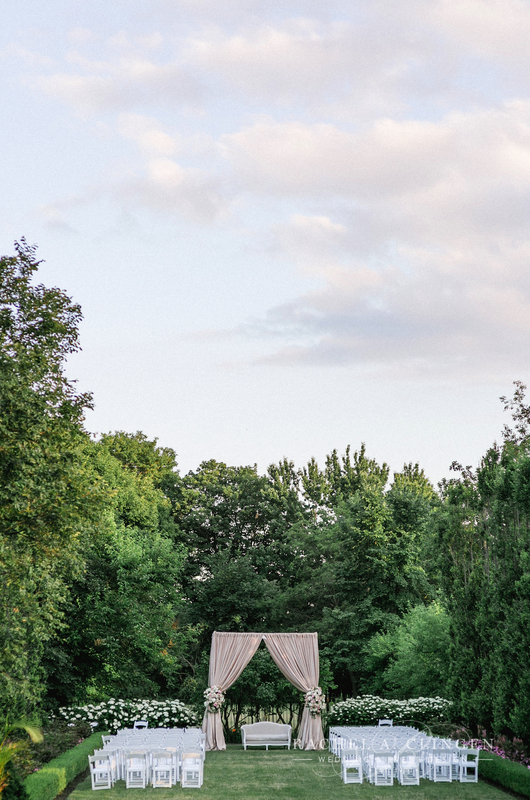 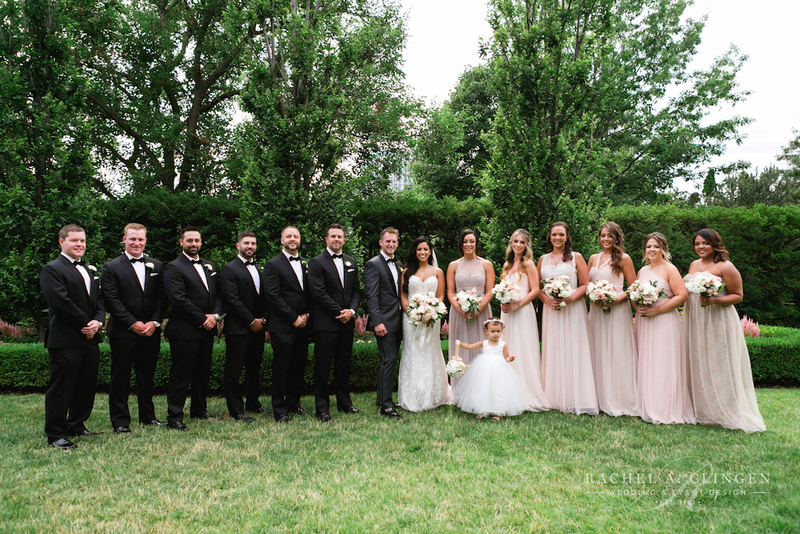 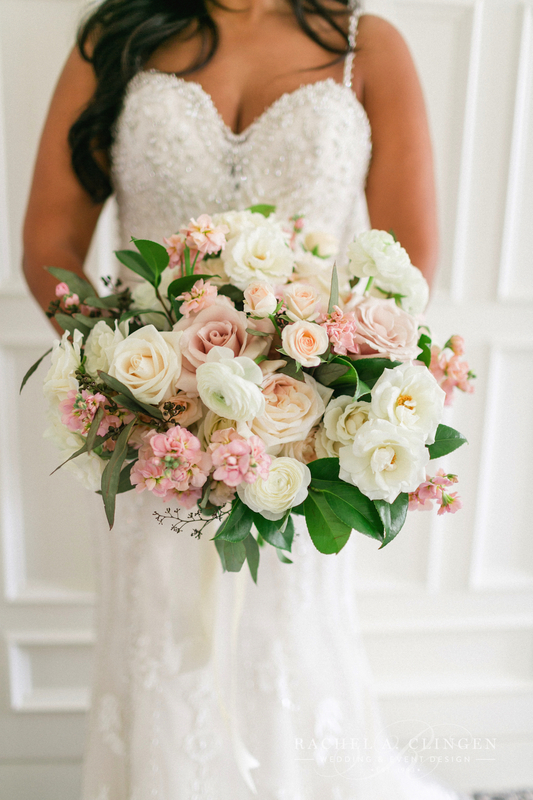 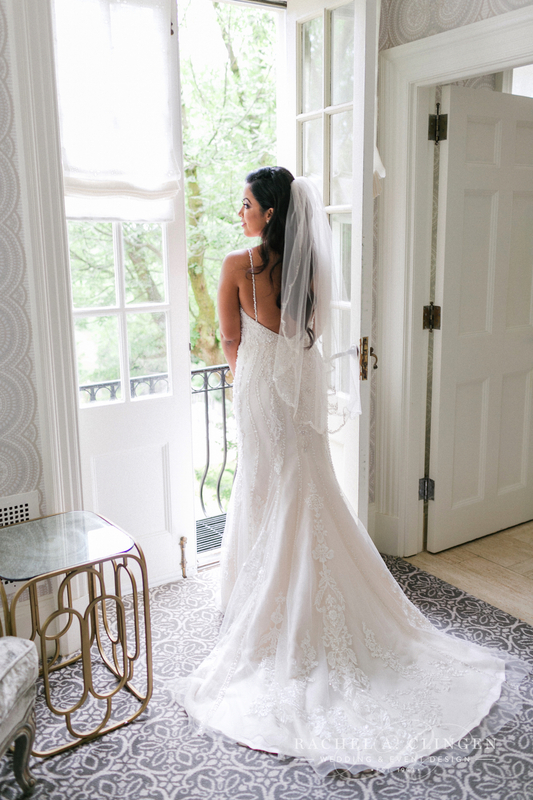 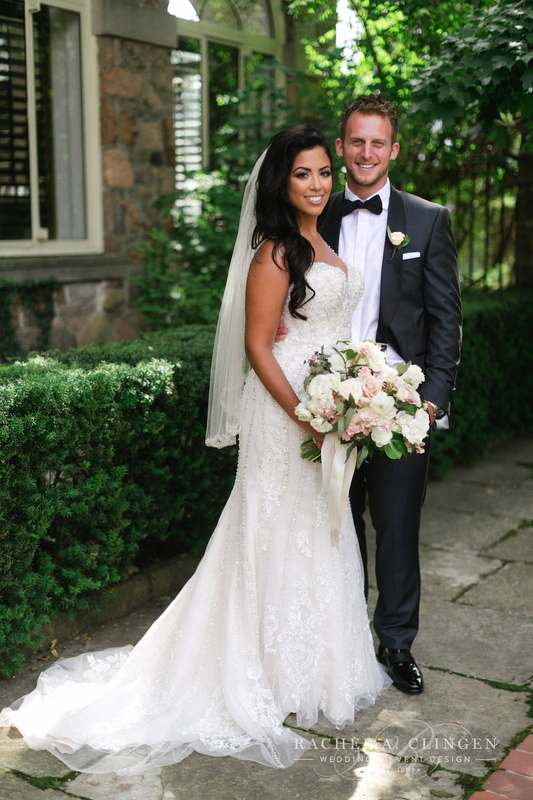 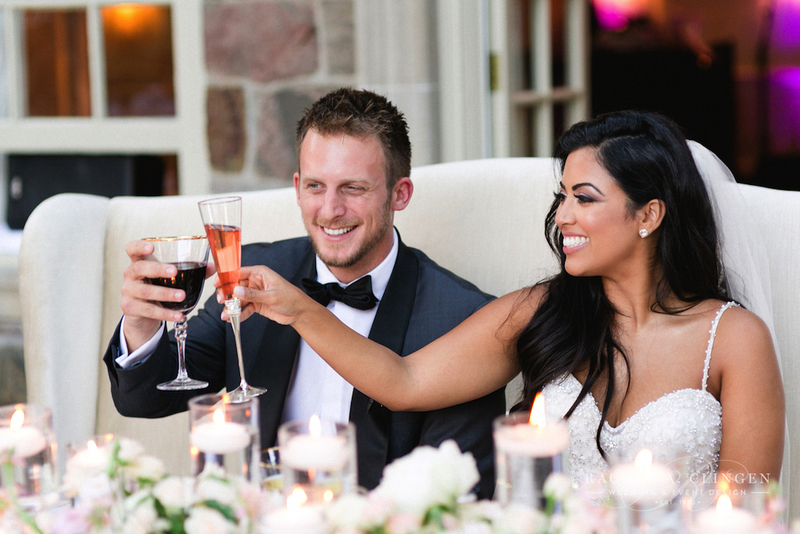 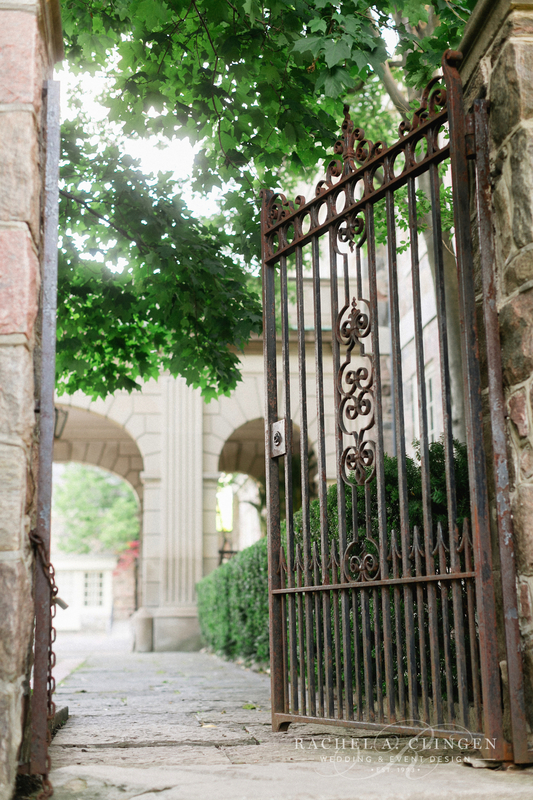 Kristen and Andrew’s beautiful outdoor wedding at Graydon Hall, was fit for a fairytale. 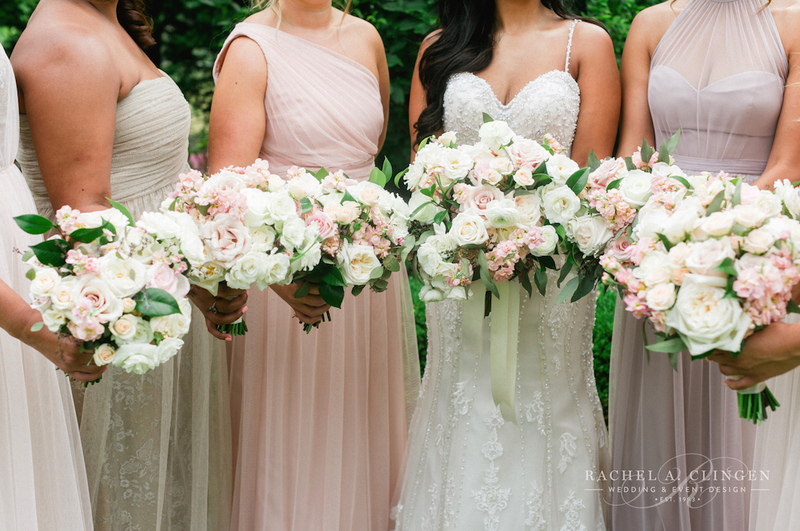 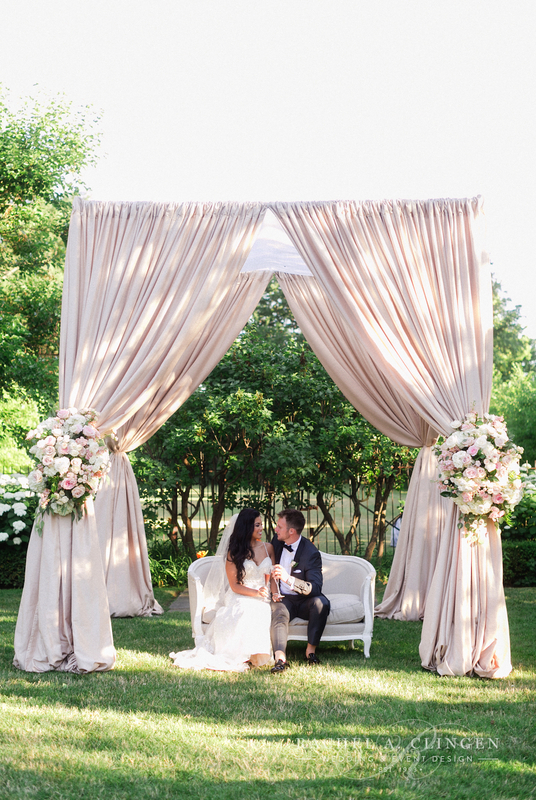 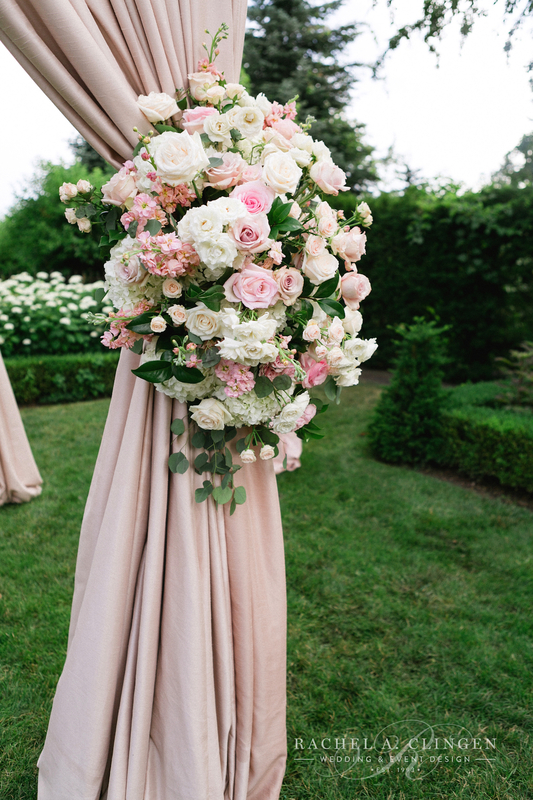 The gorgeous garden at Graydon Hall was the perfect spot for our lovely blush canopy and of course lots of fresh summer flowers. 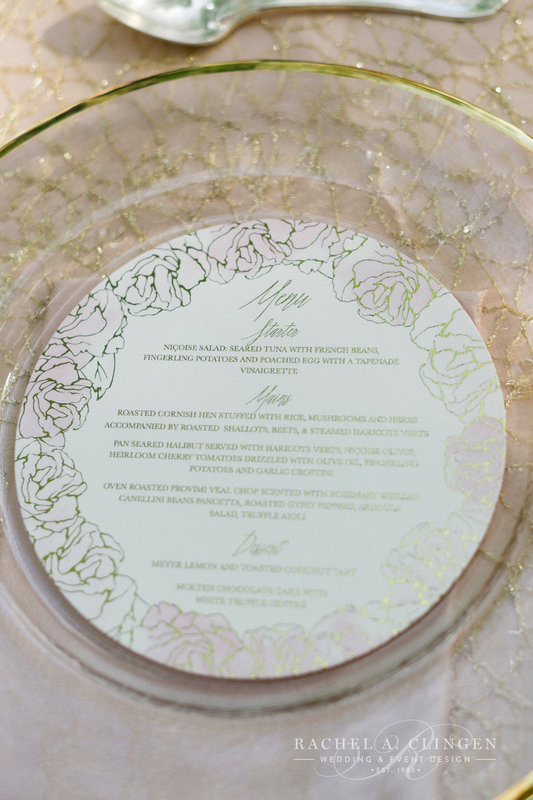 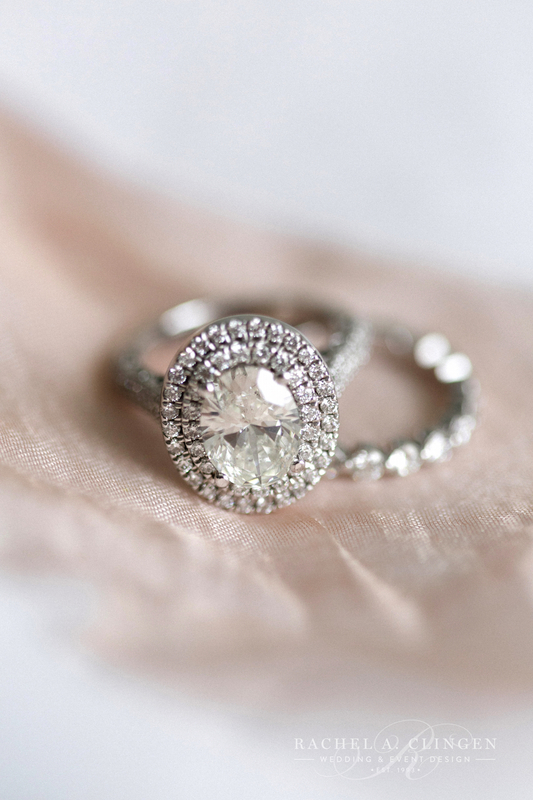 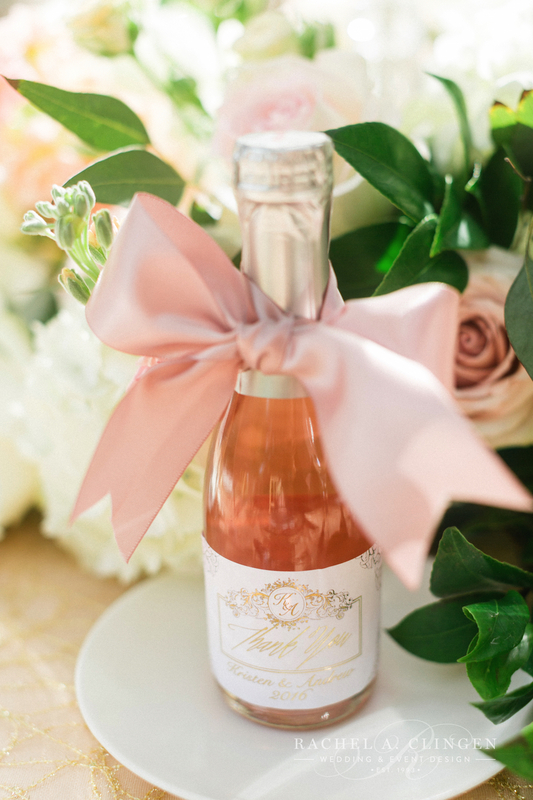 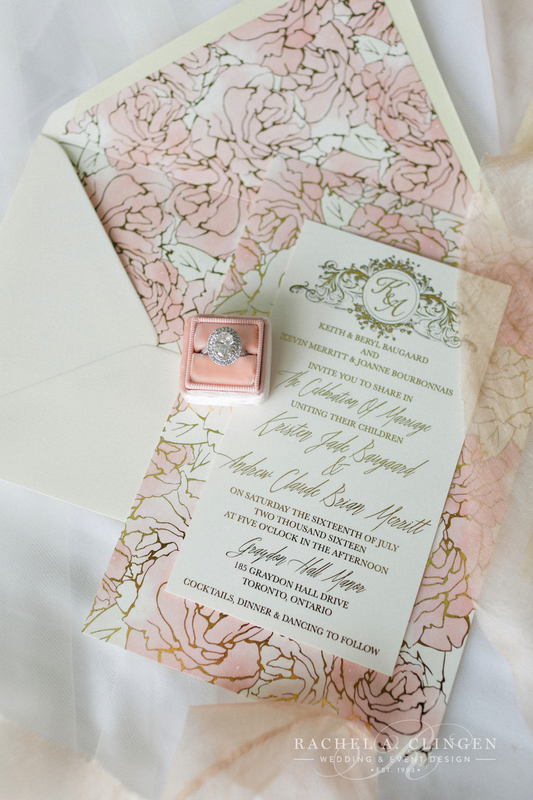 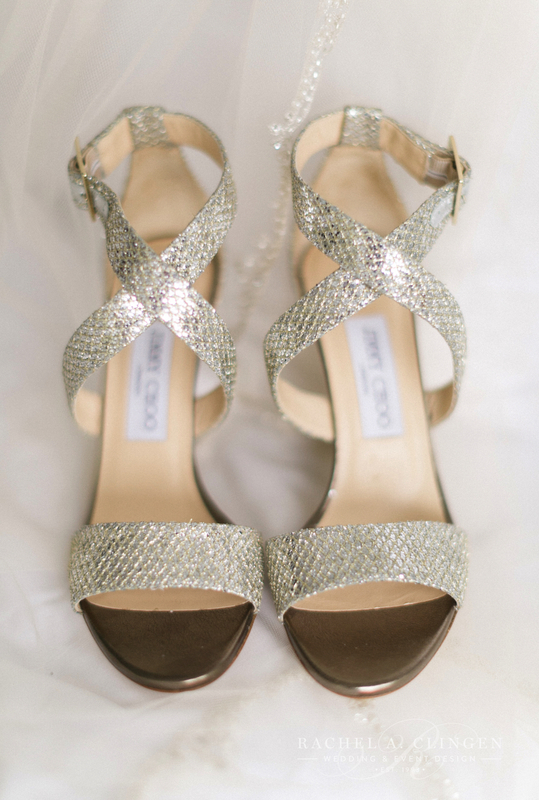 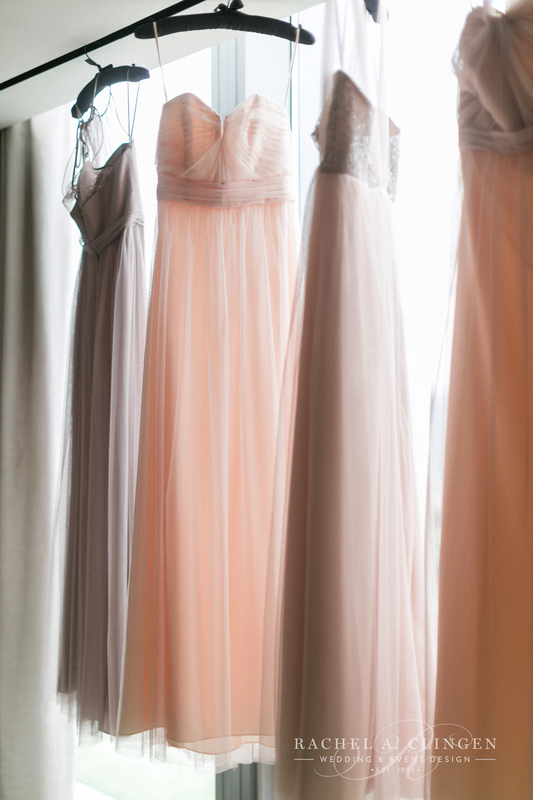 Kristen’s love for all things pretty was evident in every detail of the wedding. 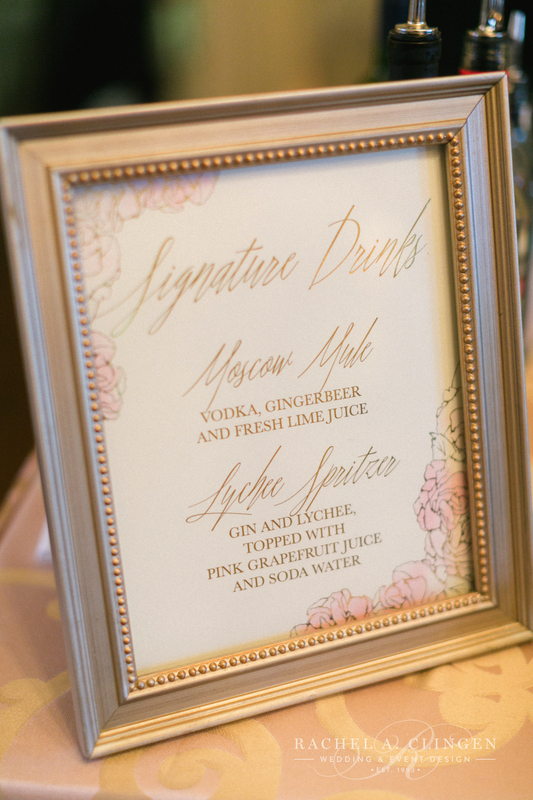 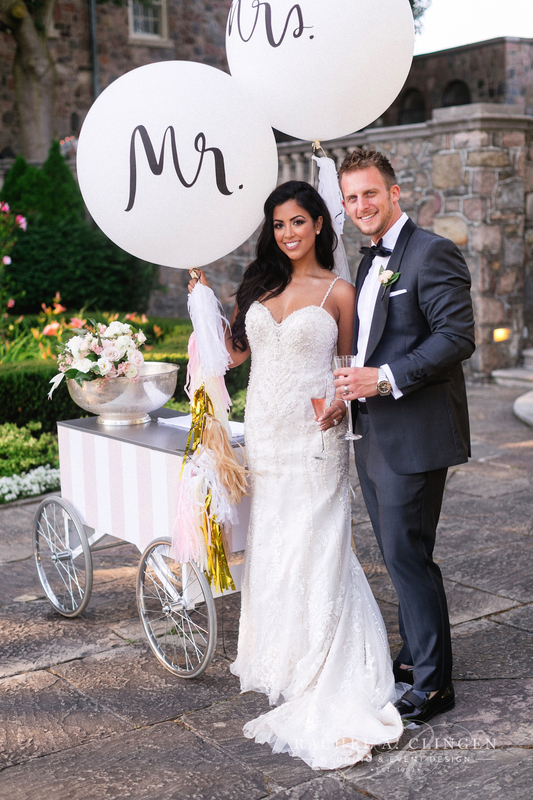 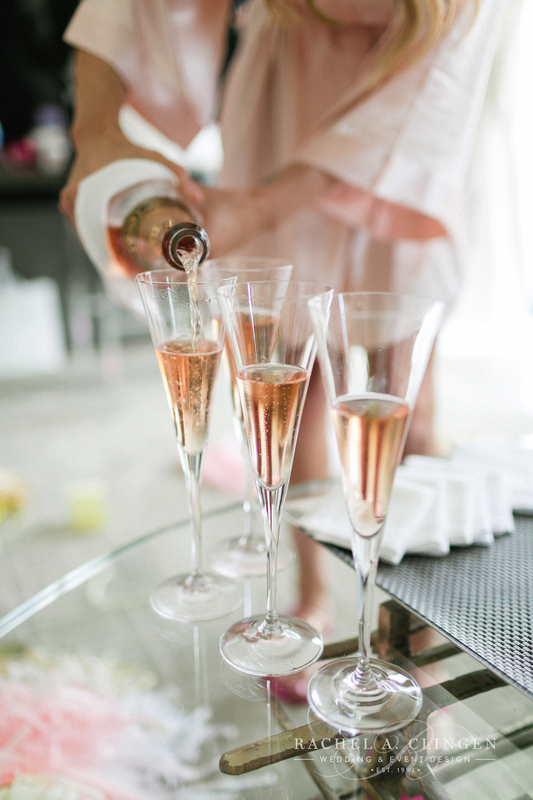 After the ceremony guests enjoyed an adorable champagne trolly. 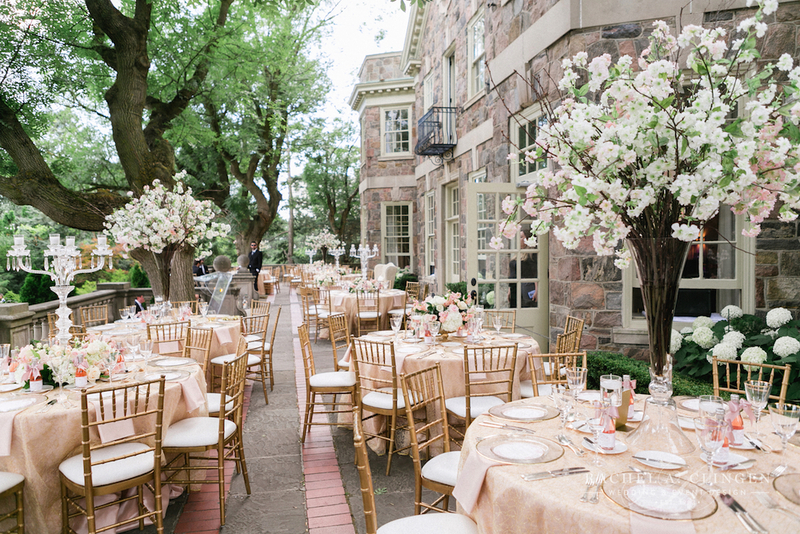 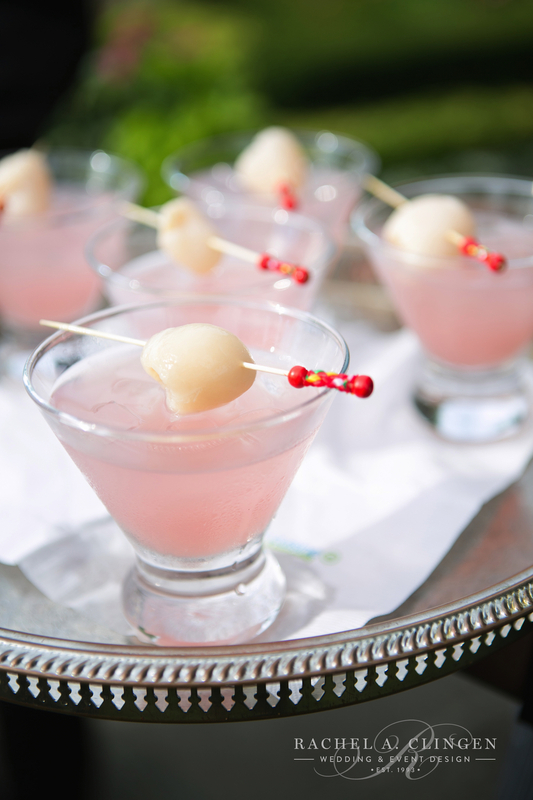 The sun was shining and the sky was clear so the reception was held on the outdoor terrace at Graydon Hall. 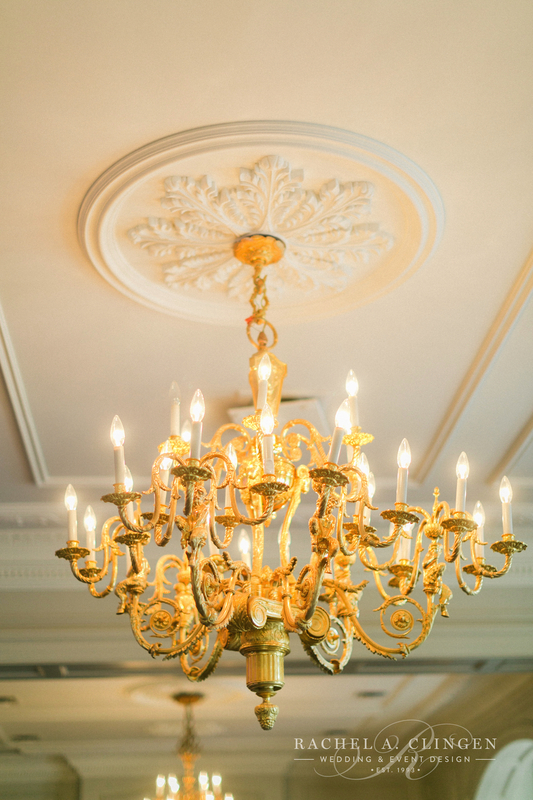 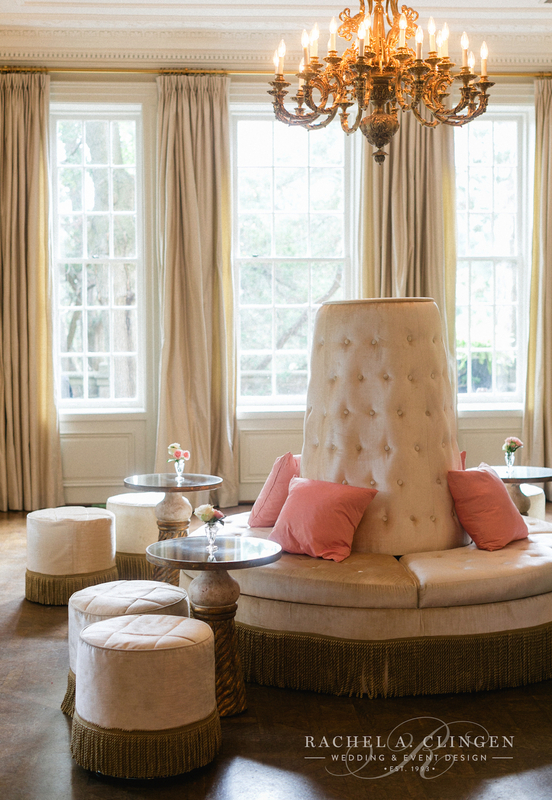 We accented the beautiful space with elegant romance. 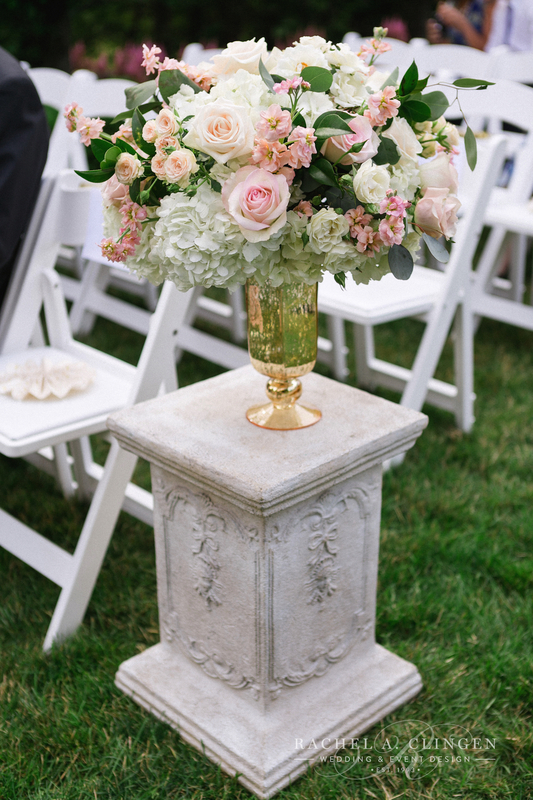 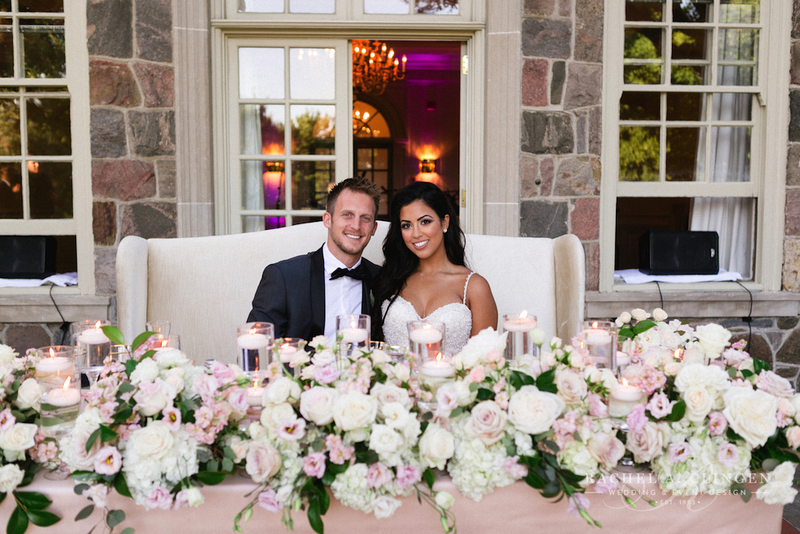 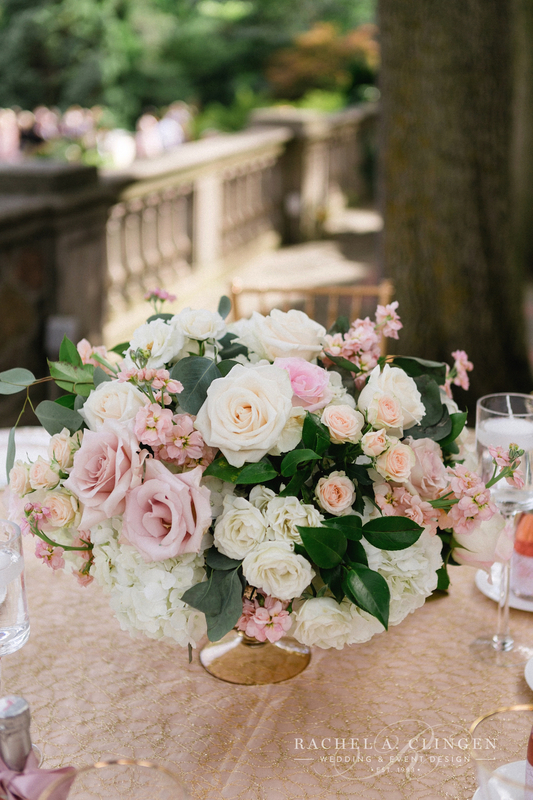 Centrepieces included oversized clear vases filled with soft blush cherry blossoms as well as our classic crystal candelabras accented with low flowers. 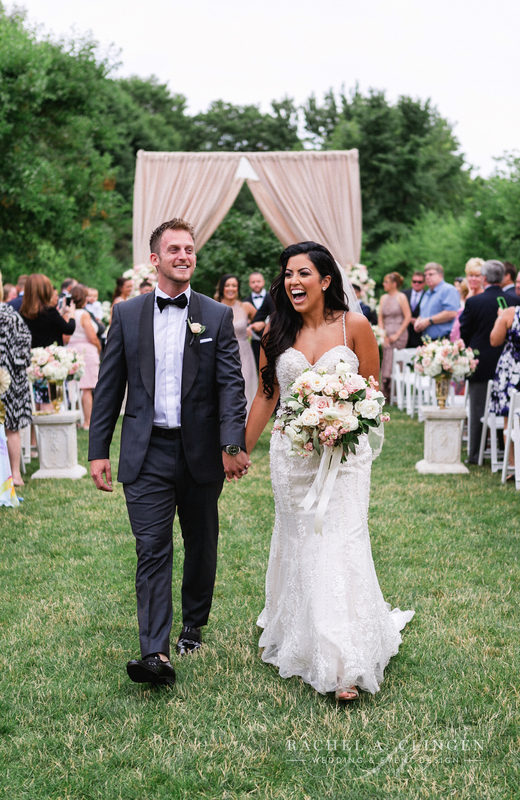 Congratulations Kristen and Andrew! 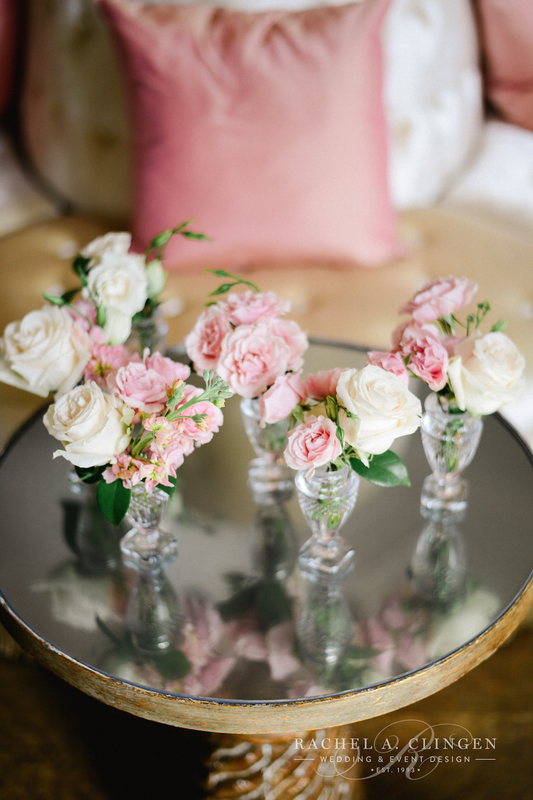 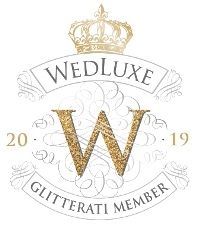 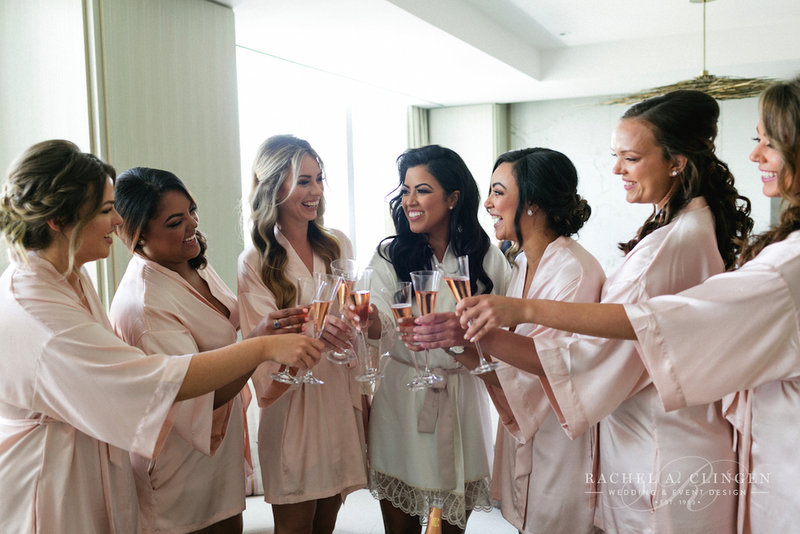 Special thanks to Corina from Corina V. Photograpy for sharing her stunning images with us and lovely to work with wedding planner Karina Lamke.